Now, this is a funny one. 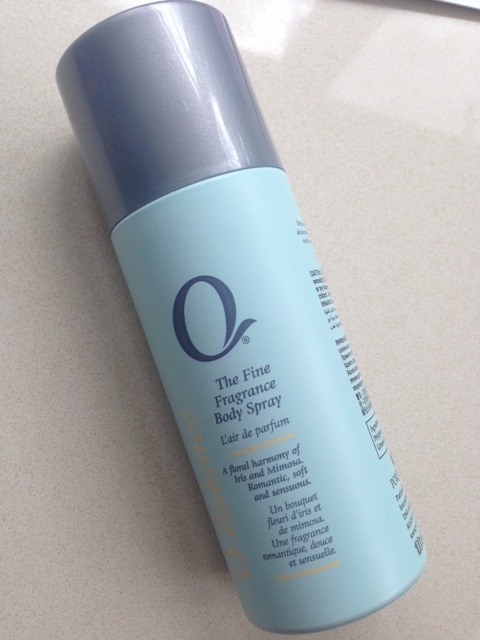 Q is something of a new concept – it’s fine fragrance scents in a deodorant/body spray and while that’s not exactly new, what is is that Q is £2.99 at Sainsbury’s and Boots. 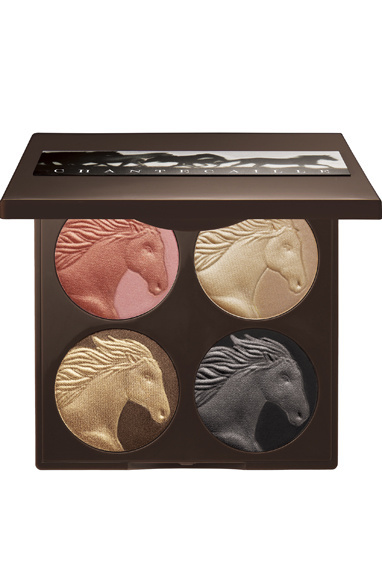 I don’t know if it’s just imaginative PR or not, but Q:Awe is supposed to be like D&G Light Blue, Q:Radiance is supposed to reference Dior’s J’Adore and Q:Balance is ‘attuned with Bulgari,” although Bulgari what I am not sure. So, when I tried them, I couldn’t smell Awe at all.. my nose drew a complete blank. However, Radiance is a different matter altogether; it’s absolutely lovely and does smell far more expensive that £2.99. Does it smell like J’Adore? Well, there are certainly references to it that would make it a sister rather than a twin. I also smelled a couple of the men’s ones but that’s more difficult to me to compare: again, the ‘attuning’ works as so: Q: Invigorate (Boss). Q:Courage (CK Euphoria) and Q:Renew (Hugo). They are certainly not unpleasant and you wouldn’t want to overdo it! So, from a stand-point of me thinking ‘you wish’ when the fine fragrance comparisons came up, I’m now a convert. The one thing I will say about Radiance is that it’s not particularly long-lasting, whereas the men’s versions are. Boots don’t have the full selection at the moment, but I did find Radiance HERE for £2.29. 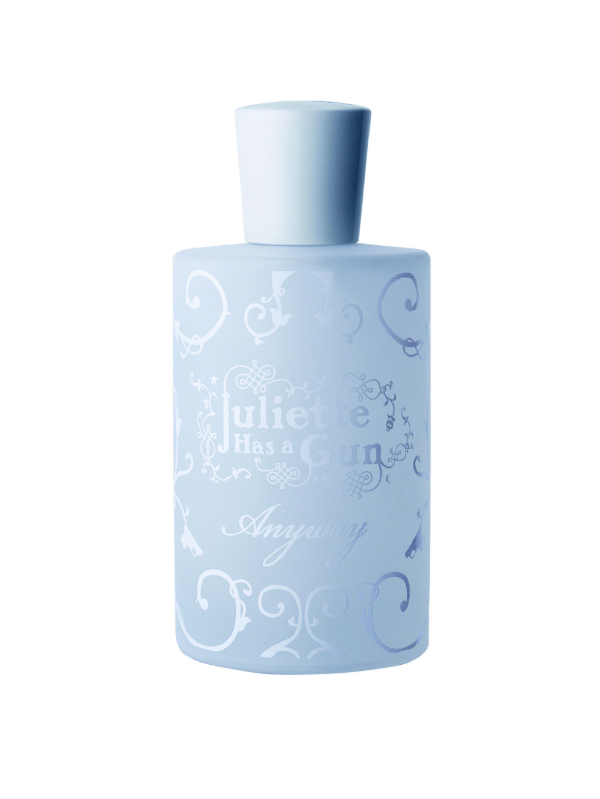 In which case Awe probably does smell like Light Blue – because one key component of Light Blue is ISO E-Super and a lot of people are completely anosmic to that. I just bought Awe in Sainsbury’s, where it’s currently on offer for all of £1.14! Haven’t tried it on yet, but a spritz of it smelt fresh and linen-y. I was going to buy Radiance on Jane’s recommendation, and though I liked it, it was a tad too sweetly rose for me. But at that price I should have bought the lot.